Make accessing web services more convenient for citizens. That was the goal. With this in mind, the Provincial Identity Information Management Program, within the Ministry of Citizens Services worked with Sierra Systems and FreshWorks Studio to create the BC Services Card mobile app solution. A team of 15 developers from three different companies came together to develop a mobile app that allows British Columbians to securely login to their accounts using their registered mobile device. 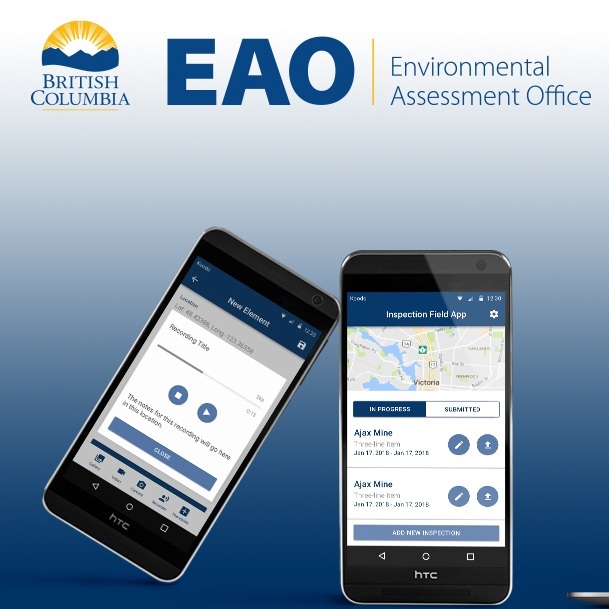 Every download and login represents a BC resident that has used this app to simply and securely access citizen services, which means many have already benefitted from this digital transformation in the public sector. How do you make it more convenient for BC residents to use your services? And how do you ensure that the people logging into your services are actually who they say they are? Services BC was facing exactly these issues when they decided that one of the main goals they would like to focus on was “citizen convenience.” While most services were already accessible through the web, there was still the issue around forgotten passwords or ensuring the person logging onto the system was the owner of the account. In November 2016, a FreshWorks project manager and team of app developers started working on the prototype with support from Sierra Systems, IDIM BC, and Service BC. As it is with many prototypes, it wasn’t always clear whether it would go into full time production. When production was a go in early 2017, the 15 developers from Sierra Systems and FreshWorks worked on the app relentlessly to assist in fulfilling Services BC’s goal of improving citizen convenience. To ensure the person accessing the app is the person associated to the BC Services card, a level of assurance 3 proof needed to be implemented. This means that the approval authority - in this case Services BC - has completed a very strong identity verification process. As the project went on, more and more people came on board to provide feedback and help the progress along. From meetings to demo days, the FreshWorks mobile app dev team was leading the way. Working on this project over the past 2 years has allowed all of us to really get an in-depth understanding of all the ins and outs of mobile app development and specifically when working with multiple organizations towards a common goal. The app was launched in April 2018 and immediately saw a high adoption rate. The application was made for both iOS and Android platforms utilizing the Swift and Java programming languages respectively. The app allows Services BC to have a proof of identity level of assurance 3. This requires the user to go in and verify their identity in person at any designated government counter. 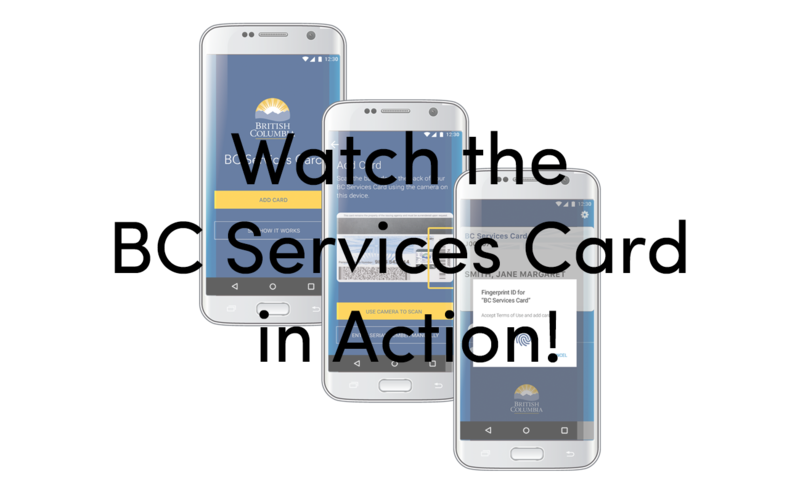 The BC Services Card app allows citizens to pair their device with their BC Services Card and use it to sign into any of the participating BC Service websites through a simple push notification on their phone. With a solid foundation since the launch of the app, Services BC has taken major steps towards making it even easier for BC residents to conveniently access the services that are offered to them. With the move to the BC Services Card mobile app, Services BC has further established its hold on the spot of the innovator in the provincial government. Additionally, the app has allowed citizens to gather a better understanding of what services are offered to them. To verify the user’s identity with the BC Services Card mobile app, the user currently has to physically go to a designated government counter. In the future the team hopes to do the proof of identity through a video call, making it even more convenient for BC residents to access Services BC’s offerings.